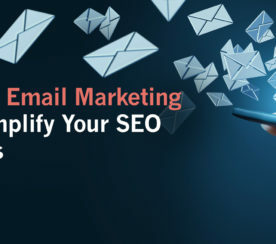 Email marketing is a topic that is consistently changing. Not only do email marketing tactics get more creative, but what consumers want from an email marketing campaign is very fluid. One day it’s images that get your emails opened, and the next it’s the subject line that has the biggest effect. 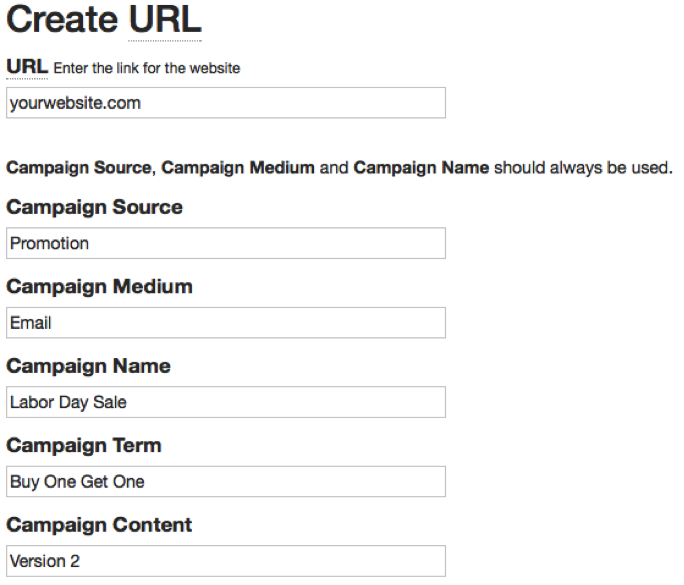 Not only are the actual campaigns changing, but how you get email addresses changes as well. The moral of the story, however, is simple: The sooner you can anticipate what trends might be coming the easier it will be to keep up and stay ahead of your competition. One of the more popular methods is to prompt the lightbox when a user’s cursor scrolls off the webpage and into the browser: It’s called an exit overlay. The benefit of exit overlay usage is that it doesn’t interrupt the middle of a user’s browsing experience and instead waits for the user to signal that they are done browsing. The con is that this doesn’t work on mobile devices since there are no cursors. Another method is to set a trigger for the lightbox based on scroll depth or time on page: Though this method may interrupt a session for a user, it’s a good method because it can be triggered when a user’s impression of the content or experience is still very high. 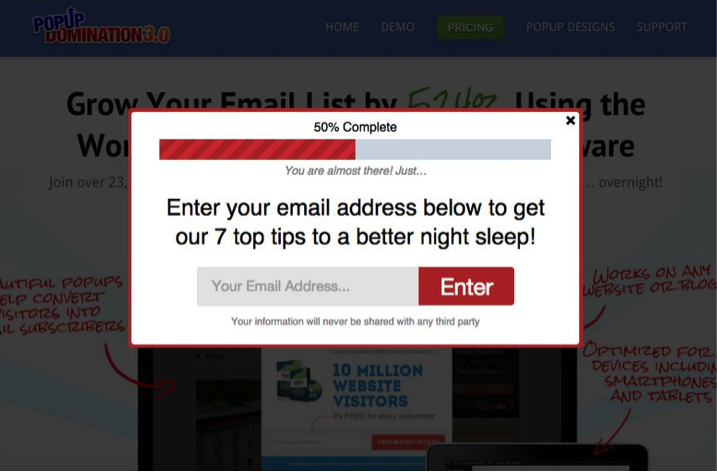 Think about your site visitors, many will stay for a few minutes and read a few pages before deciding to leave, but displaying the lightbox at a time where they are still engaged and interested can bolster email collection. Consider when that optimal time might be for your website. The pro of this method is that it is mobile friendly and the con is that some may not like it interrupting their experience. Mobile is an obvious trend in the digital marketing world but even more important to the email channel. A recent US Consumer Device Preference Report from MovableInk highlighted that 66% of all email in the US is now read on smartphones, and usage is not the only thing changing. Screen sizes are actually getting bigger to accommodate video and gaming demands. You can use your analytics program to see the devices your visitors are using for email. With this in mind, you can inform your email designs, including responsiveness, font size and the location of your CTAs. The main thing to remember with the mobile trend and general Internet usage is that users expect to get things faster and easier. For this reason, it’s best practice to keep emails specific, simple and not too text heavy. Also, if there are large files, like images or videos, make sure they don’t cause poor load time. This can be done with implicit personalization, which is oriented by targeting and/or explicit personalization, which is often oriented by marketing or email automation. An incorporation of both types is important to a sound email marketing strategy. 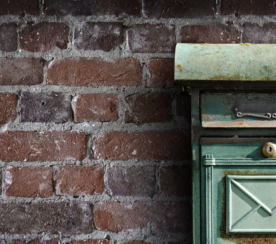 An example of implicit personalization would be sending certain emails to certain age groups. 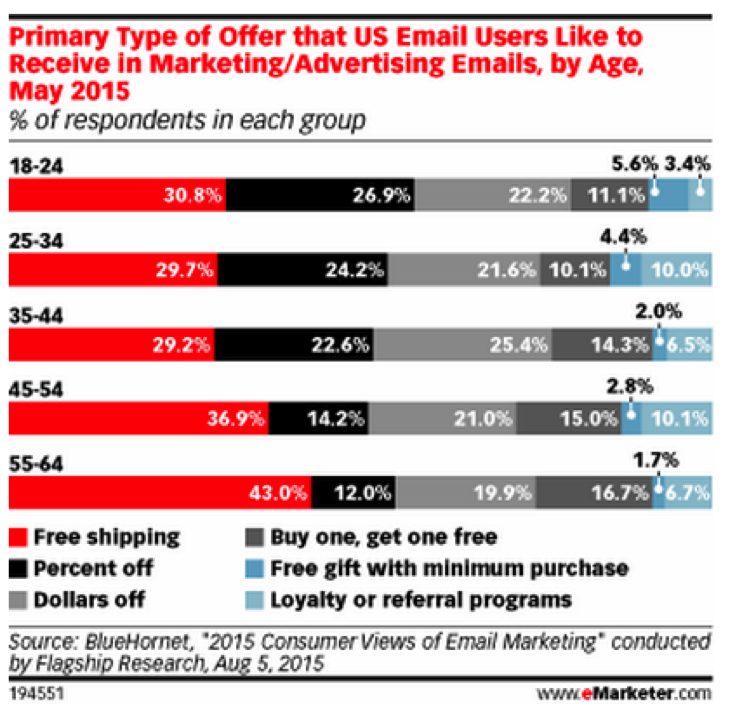 A recent BlueHornet study found that 18-24-year-olds are more likely to be interested in emails containing a discount, where middle-aged and seniors are enticed most by free shipping. This can be used to inform headline writing, email design and tracking. Building a culture of data driven excellence in an organization takes some to develop processes and implement from an operational standpoint, but data is everything these days. If you want to impress investors or be able to make better decisions about your email strategy, setting up a campaign tracking system can help. If you’re using, Google Analytics you can append your URLs with parameters to give you a more detailed understanding of your email traffic. Here’s a quick rundown of campaign tracking. Have you ever seen URLs that look like “www.website.com/?source=email”? Users who visit this URL will go to the “www.website.com” page, but the data will register “email” as the source and “Source” is the parameter and adding them to URLs controls the data collected by campaigns. For Google Analytics, there are five parameters and each can collect different data. Below is an example of an e-commerce business that is crafting an email for their Labor Day sale. In this example, the system is set up so that Medium is and will always be “Email”. Source is the email type, which for an e-commerce store, might include promotion, new product, purchase confirmation, or cart abandonment. Name is the occasion, like iPhone 6s Launch, iPhone 6s Confirmation, iPhone 6s Cart. Term is the details and Content is the version of the email (if testing is being done). Note Term and Content are optional fields but Source, Medium, and Campaign are mandatory. There are also spreadsheets available that help create these appended URLs, or you can test it for yourself with this URL builder. Ultimately, in the end it’s going to be the companies getting creative with email marketing who will keep their businesses growing. 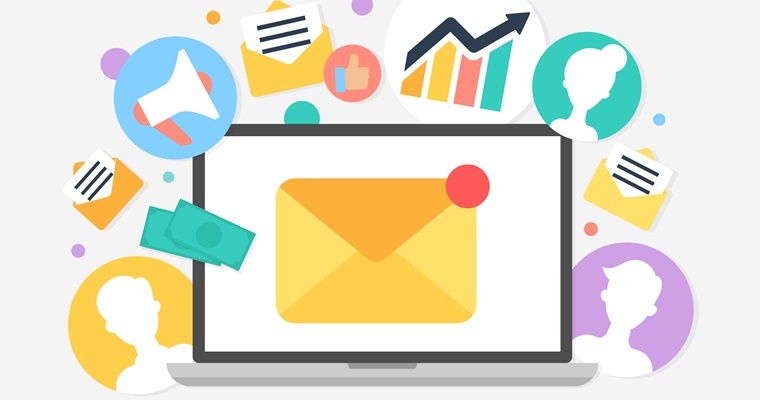 It may not seem like it, but email marketing is one of the fastest changes aspects of digital marketing and will continue to evolve well into next year, so the sooner you can get started trying out a few new approaches the better. 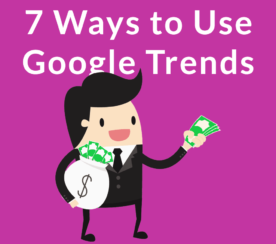 Are there any other trends you think we’ll see in 2016 that you would add to the list? Share your thoughts in the comment section below. All screenshots by Jason Hawkins. Taken August 2015.